The Hotel was bought recently and has been upgraded and is under new management and has a new staff attentive to hotel guest needs and services. We have clean and comfortable rooms at great prices. Our location is excellent, right off 1-4 on Highway 27 but is in a quiet area away from traffic noise. We have 2 room suites, Double beds, King bed, Pet rooms, and rooms for the handicapped, and smoking rooms. The hotel amenities are excellent, such as a heated pool and spa, free continental breakfast, in-room coffee maker and in-room iron and ironing board and hair dryer, WIFI, free HBO and over 30 other channels, computer and fax in the lobby and guest laundry facilities and 24 hour check in. 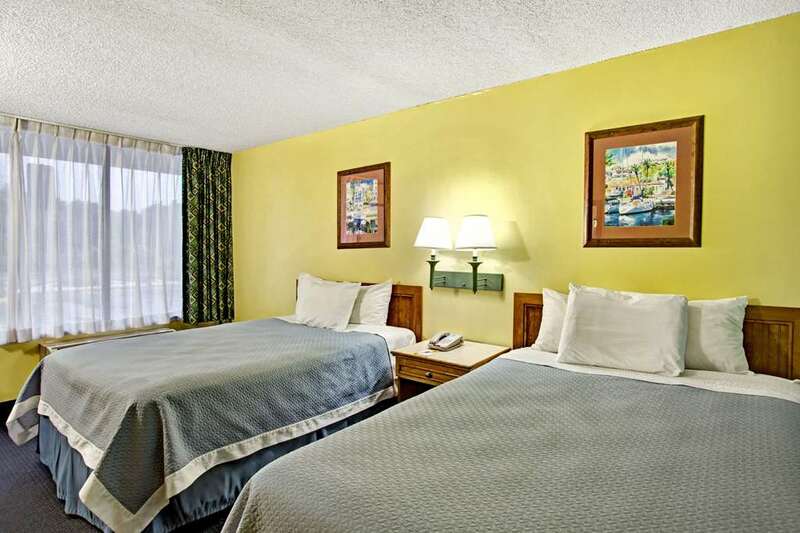 The hotel is within miles from Disney attractions, Universal Studios, Gatorland and other attractions like Busch Gardens and area casinos are not far away. Shopping is 5 minutes from the hotel at the Posner Park Mall with over 30 stores like JC Penny, Belk, Ross, Staples, Dicks Sporting Goods Store and within miles from Wal Mart, Eagle Ridge Mall, Lakeland Mall and The Loop. There are great restaurants in the area such as Bob Evans right in front, Perkins, Cracker Barrel, Beef OBradys, Dennys, Sonnys Barbecue, Mannys Chophouse, McDonalds, Burger King, Wendys, Cicis etc. We are right across from I-4 and US Highway 27. Local golf courses are within a few miles such as Southern Dunes, Highlands Reserve, Ridgewood Lakes, Falcons Fire, Deer Creek Golf Resort and Disney Courses. Microwave and Refrigerator are available upon request with extra charge.